This powerful 10-week class will take you beyond the physical aspects of your hunger and fullness into a deep, convicting study of your heart. You will see the “big picture” of how rebellion affects God and His church and His plan for you. 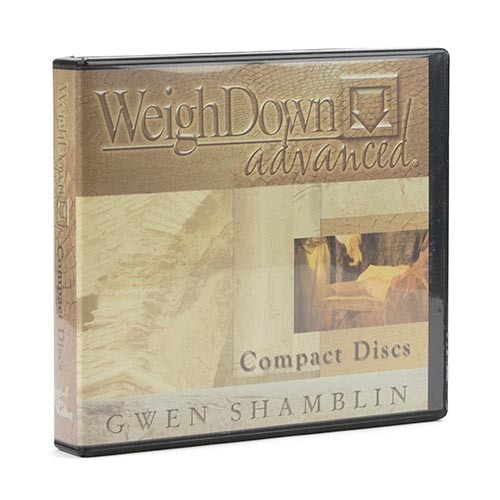 Weigh Down Advanced audio lessons reinforce the video lessons available on WeighDown ALL ACCESS.